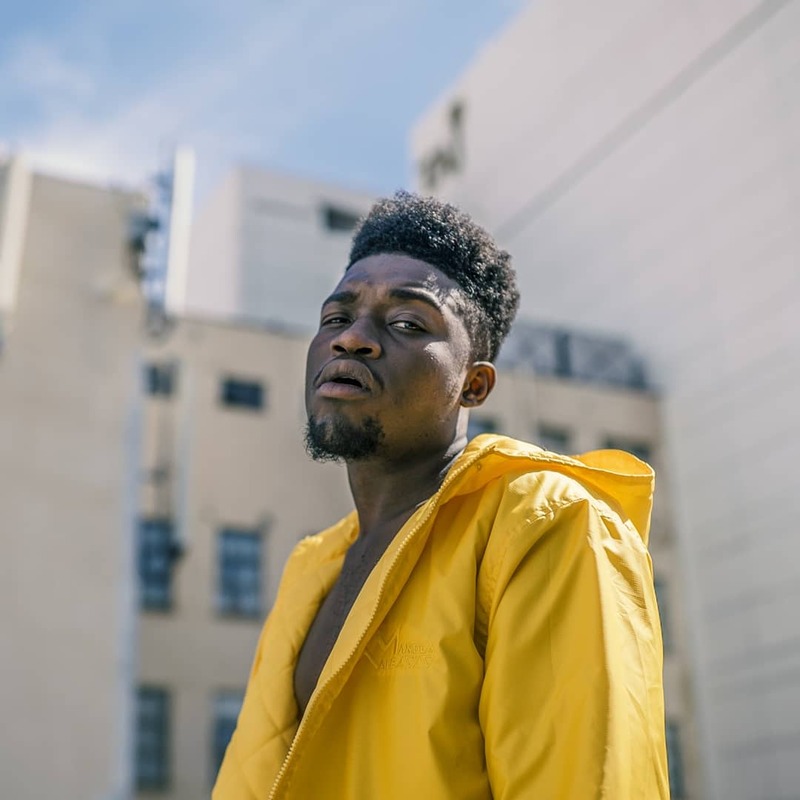 Its a fact that Manu Worldstar is recognised as one of 2018’s biggest breakthrough acts and who has just received an endorsement from music television network, Trace TV, by featuring him in their coveted Bout To Blow (BTB) segment. Trace TV (Trace Africa & Trace Urban) handpicks artists that they feel have global breakthrough potential and features them through a live music showcase and interviews. Manu WorldStar’s Bout To Blow (BTB) segment aired throughout yesterday on Trace Urban. The Joburg born South African artist of Congolese decent, who is co-management by the Vth Season and Punchline Media, has an impressve 13 number #1 spots and counting for hit single Nalingi, on key radio & TV charts in territories such as the UK, Nigeria, Botswana, Zambia and South Africa.